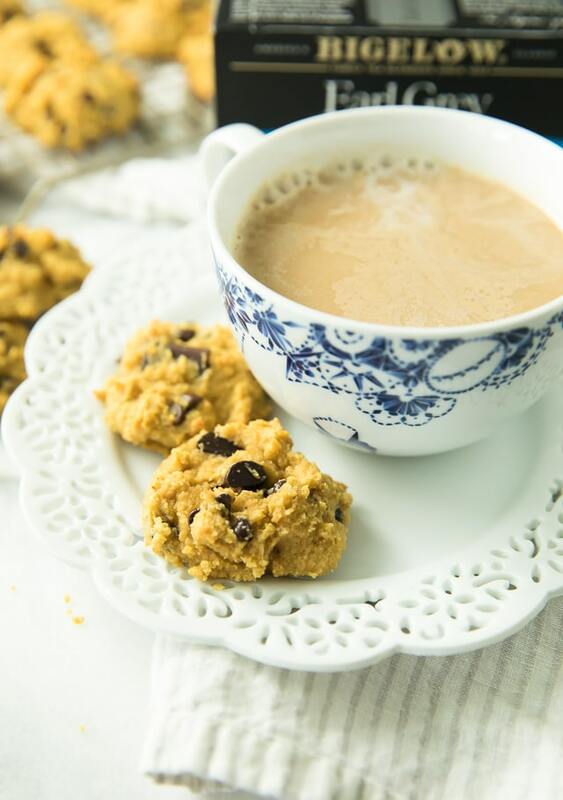 Warm up with a cozy mug of London Fog Tea and a side of yummy Paleo Pumpkin Chocolate Chip Cookies. You guys are going to love this winning combination! With the cooler weather fall is bringing, I have a new after dinner routine. A fresh start of sorts. And this fresh start is heavenly. 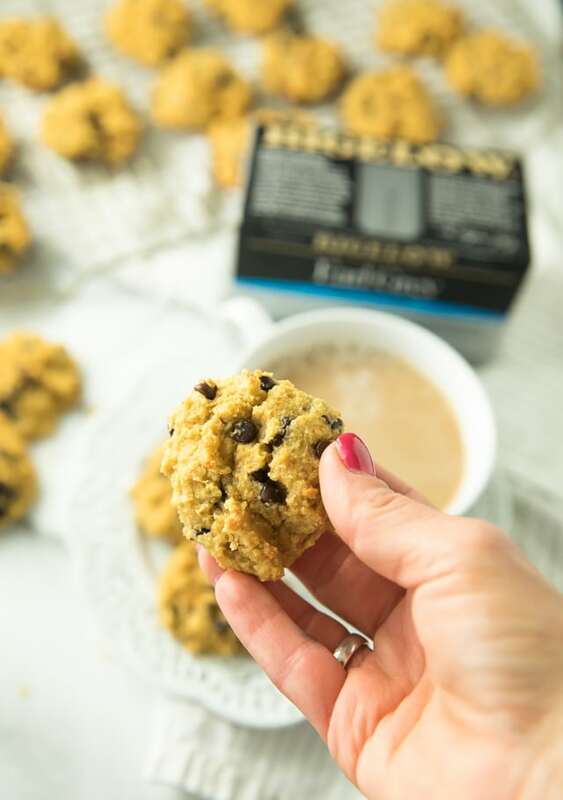 Let me tell you, a couple of these Paleo Pumpkin Chocolate Chip Cookies with a mug of London Fog Tea is pretty much the best thing ever. I mean really – what is cozier than a warm mug of tea to wrap your hands around and a few chocolate chip cookies with just a hint of pumpkin to satisfy your sweet tooth? Nothing. I’m so glad we agree! 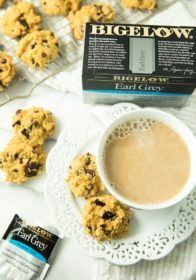 My go-to tea is Bigelow and I have recently been obsessed with the Earl Grey variety and using it to make London Fog Tea. Anyone who’s a regular tea drinker understands how a cup of tea can change your whole day for the better. That’s why I tea proudly. And it’s no surprise that the trend is catching on! I absolutely love how I can invite a friend over and just chat on and on with a warming cup of Bigelow Tea. I also think it’s pretty special that Bigelow is a family owned company that strives to give consumers the freshest tea possible with foil packaging, US manufacturing and quality ingredients. 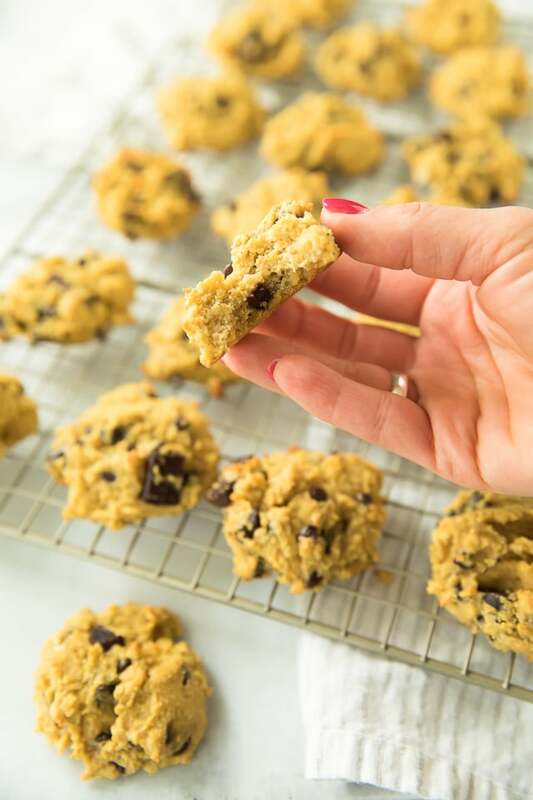 All that wonderful tea calls for just a little something sweet, and these Paleo Pumpkin Chocolate Chip Cookies deliver. They are seriously so soft and fluffy. 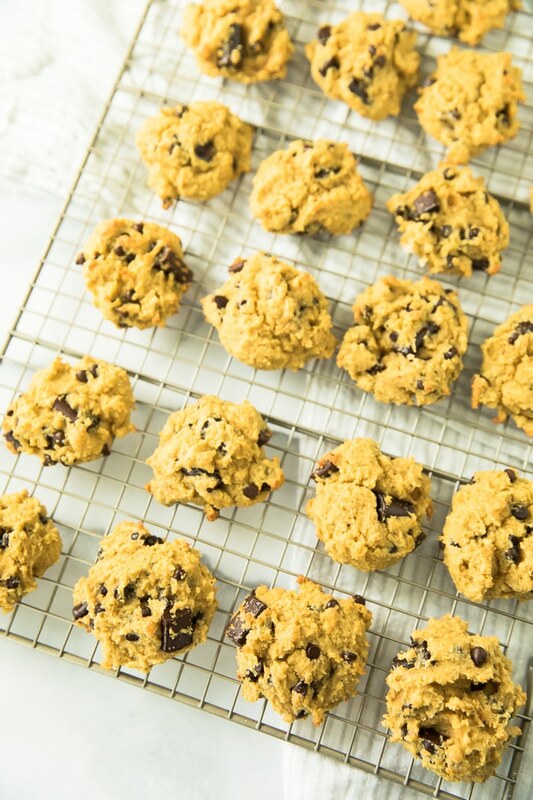 They’re not overly pumpkin-y, but have a perfect warm spice flavor and plenty of yummy chocolate chips to give them the perfect sweetness. 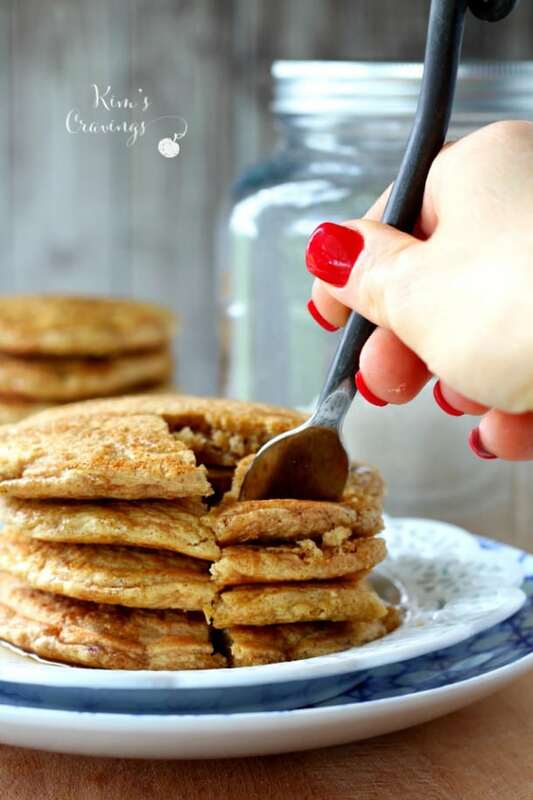 Both the tea and cookies are such easy recipes to prepare for guests or just yourself. No judgement, here. 😜 If you’ve never heard of a London Fog Tea, do a quick google search. It’s typically a mix of Earl Grey tea, steamed milk, vanilla and dried lavender. I kept my recipe super simple and left the lavender out. Believe me, you’ll love this London Fog Tea just the way it is. 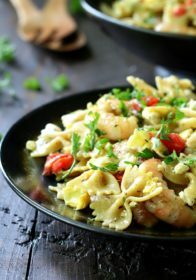 Take this recipe and customize however you’d like, though. The options are pretty much endless! 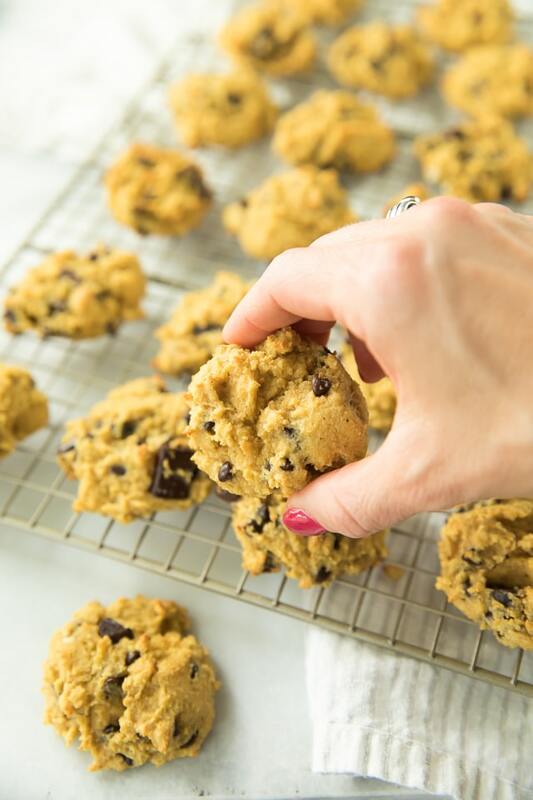 My favorite way to enjoy these fluffy Paleo Pumpkin Chocolate Chip Cookies? This London Fog Tea. Every. Single. Night. It’s cozy and comforting – kind of like a hug. Winning! Shop the photo below by hovering over the box of Bigelow Tea. You can make your purchase straight from the photo! 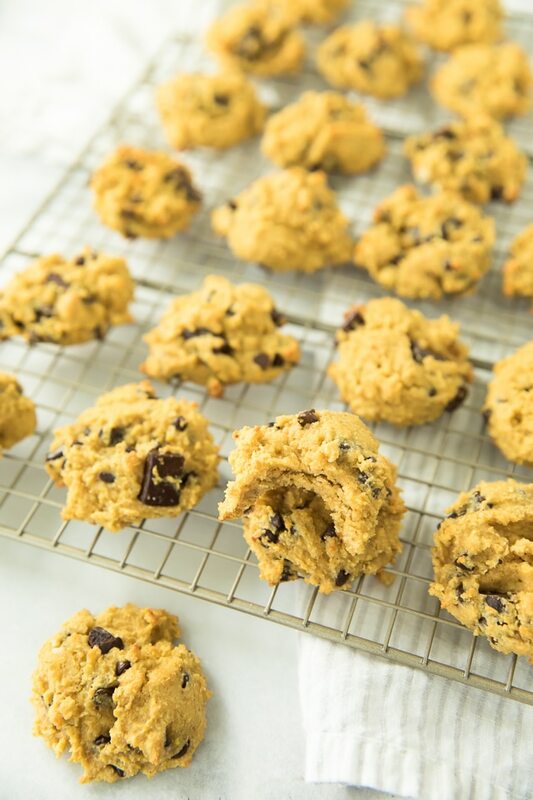 Super soft and fluffy Paleo pumpkin chocolate chip cookies with plenty of chocolate and a hint of cinnamon and pumpkin pie spices. 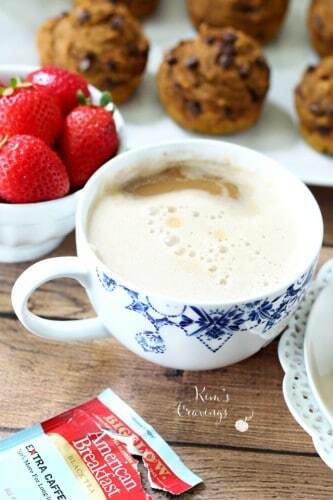 Paired with a cozy London Fog Tea, this combo is absolutely delicious and so perfect for fall! Stir all ingredients together. If you have a milk frother, use that to make milk frothy milk and then pour over the top of the brewed tea. 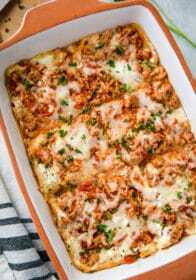 Preheat the oven to 375 degrees F. and line a large baking sheet with parchment paper or silicone baking mat or spray baking sheet with nonstick cooking spray. 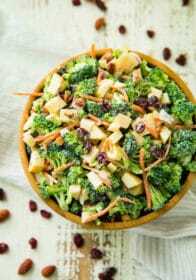 In a medium sized mixing bowl, add and stir together dry ingredients and mix together. Create a well in the center of the dry ingredients. 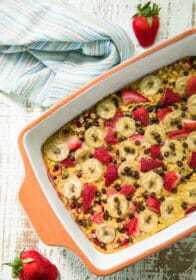 In the well, stir together eggs, pumpkin, applesauce, melted coconut oil and vanilla. Then stir wet ingredients into dry until just about fully combined. Add chocolate chips and stir everything together until fully combined. Spoon out tablespoon-sized balls of dough onto baking sheet. 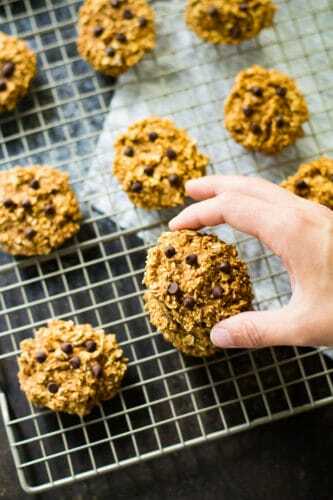 Bake for about 13-15 minutes and until tops of cookies are golden. Transfer to cooling rack and let cool. Enjoy with a cup of London Fog Tea! *Milk can be heated in the microwave. **I like to add about 1 teaspoon honey or 1 packet stevia. ***Nutritional information is for the cookies only. I picked up my Bigelow Tea at my local Walmart. 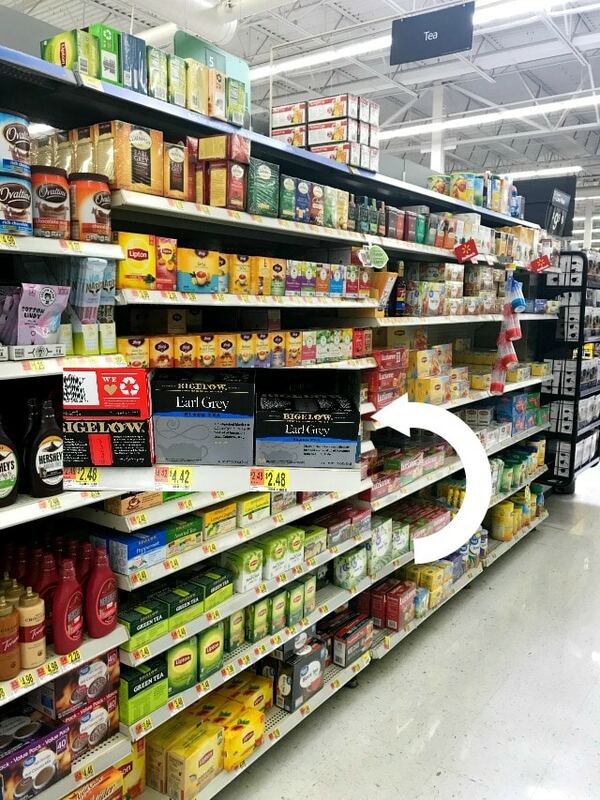 It was conveniently located down the tea and coffee aisle. Enjoy my other fall favorites! Do you love Bigelow Tea as much as I do? Have you ever tried a London Fog Tea? What’s your new fall ritual? 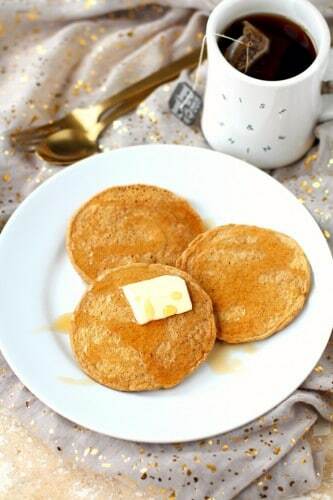 Find Bigelow Tea on Facebook, Twitter and Instagram for more recipe inspiration! this so makes me want to have cookies and tea! this would be perfect for my book club! Mmm those cookies look so chewy and delicious! 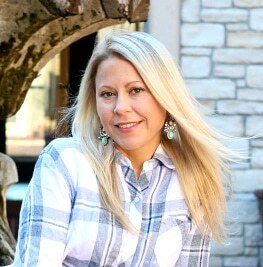 I adore Bigelow teas – my favorite is their Jasmine Tea in loose-leaf. You don’t have to work hard to convince me that this is a perfect combo for fall! Tea and cookie is really a good combination, be it for breakfast, snacks or late night snacks. I enjoy any, flavor of tea. They are simply relaxing. Oh my gosh these are so nice!! 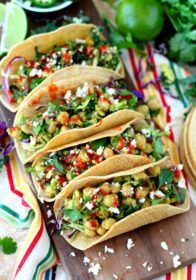 I would LOVE to have theses right now! 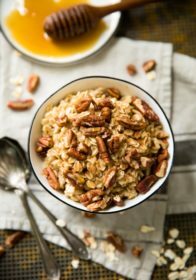 Oat flour or does it need to be a nut flour? I love tea and cookies! Plus, these cookies look absolutely delicious!